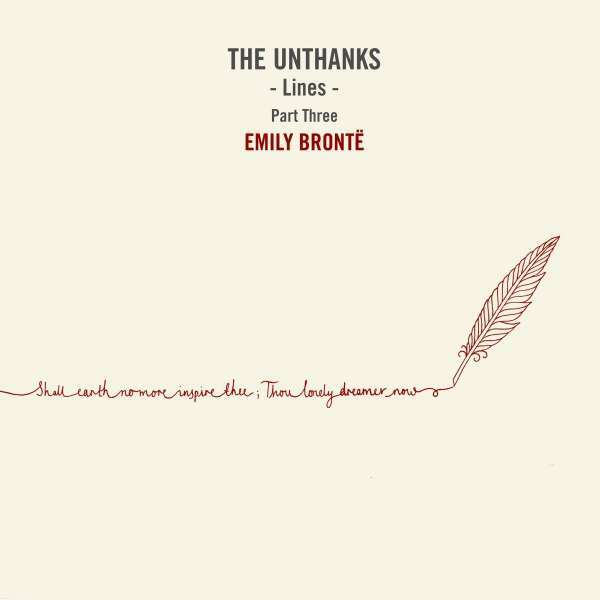 Der Artikel The Unthanks: Lines Part 3 - Emily Bronte wurde in den Warenkorb gelegt. Lines is a trilogy of song cycles inspired by poetry, focusing on three female perspectives across time - writer Emily Brontë, World War One poets, and British Hull fishing worker Lillian Bilocca. Available as 'medium play' records on 10" vinyl, CD and download, they can be bought separately or together in an unshouty slipcase. The final record in this trilogy is collection of ten poems by Emily Brontë, turned into song by Unthanks pianist Adrian McNally. Commissioned by the Brontë Society to mark Emily's 200th Birthday, McNally wrote and recorded them on Emily’s original piano (a rare example of a 5 octave cabinet piano probably made in London between 1810 and 1815) in The Parsonage where she grew up. With the Brontë Parsonage now a working museum, the writing and recording had to take place after nightfall. Adrian wrote the music for the whole record in his first evening at Emily's piano, before spending the rest of the residency working on the songs by day on a beautiful German upright at his lodgings in nearby Ponden Hall - another house associated with the Brontës.